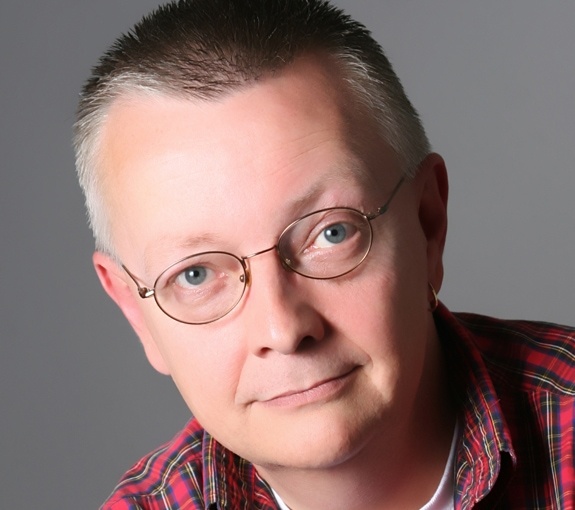 Are you a fan of Chip Coffey? BECAUSE I AM! A few months ago, I bought tickets to a local show he is doing and TONIGHT IS THE NIGHT BABY! I am heading out with a friend and I cannot tell you how excited I am to see this man in action. It’s a group reading. However, it’s not in a HUGE auditorium… so perhaps there’s a good chance he might pick up on my vibe. I’m levitating as we speak with excitement. Fingers crossed something GOOD happens. How fun! I had a psychic medium party at my house once. 2 people came and we each got a private reading. It was the best! I hope they pick something up on you! I first off want to say that I have always loved watching Chip in Paranormal State. Chip was a inspiration on that show. I actually wanted to get in contact with Chip. Does anyone know how. Please let me know. issues? A few of my blog visitors have complained about my site not operating correctly in Explorer but looks great in Chrome.